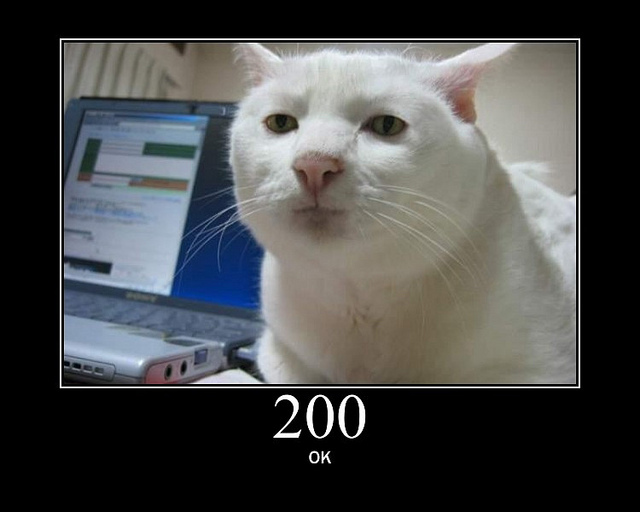 You are reading this on a web page so the odds are near certain that you’ve seen a HTTP status page at some time of your browsing life. 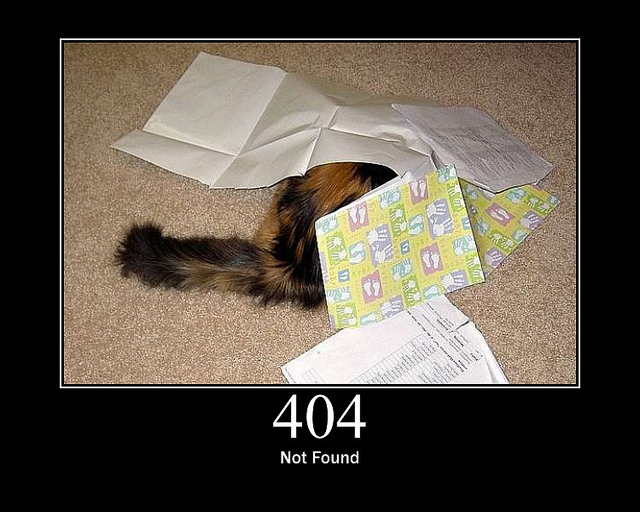 The dreaded “page not found” uh, page, is HTTP status 404. 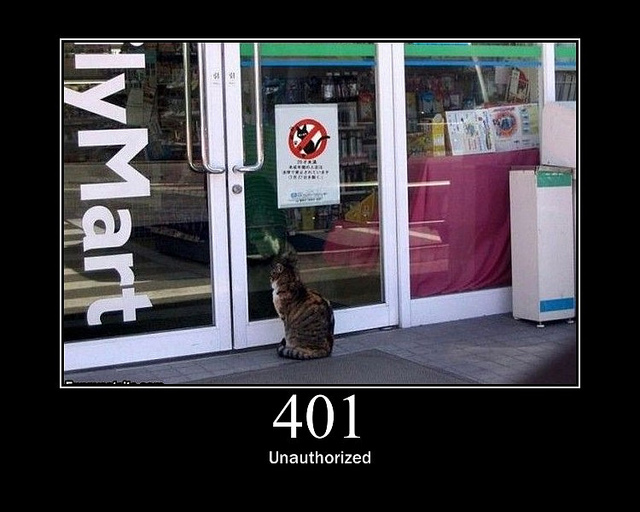 Basically, a HTTP status is a 3-digit number (depending on the error/info) that a web page ‘replies’ to requests from other web entities, which is often a web browser. 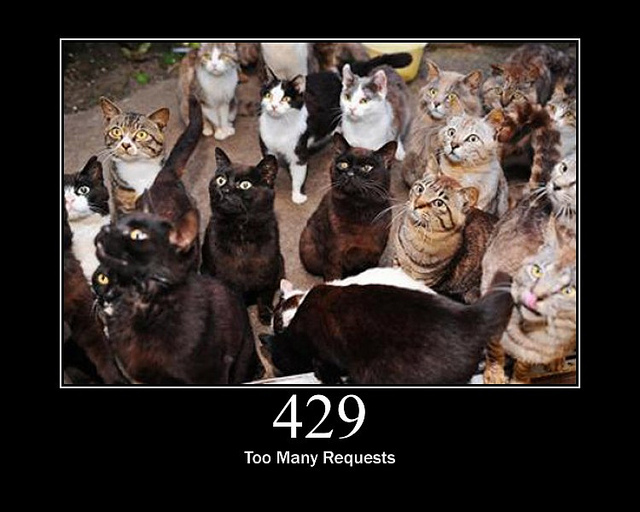 There are probably a few hundred of them and we only actually see a few in our normal travels and travails on the intertubes. 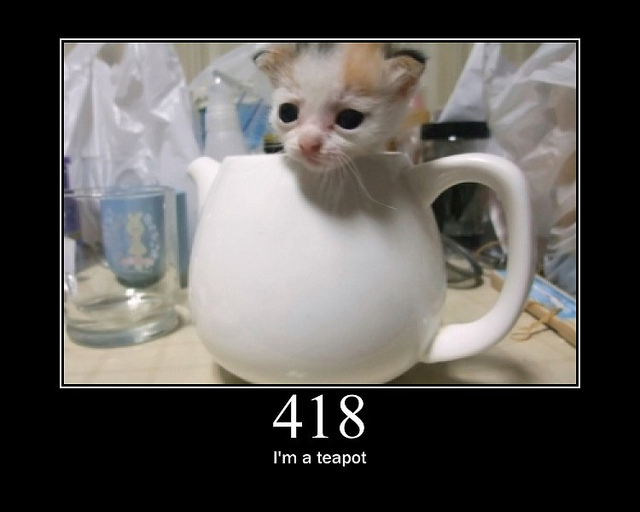 "Any attempt to brew coffee with a teapot should result in the error code "418 I'm a teapot". The resulting entity body MAY be short and stout." 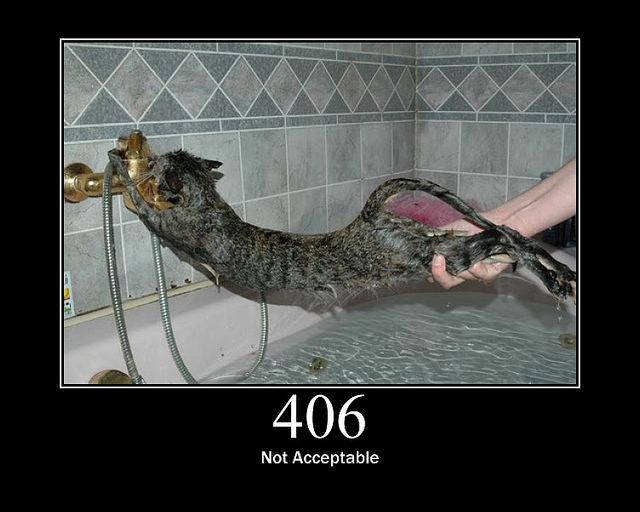 This is a serious error, ok? 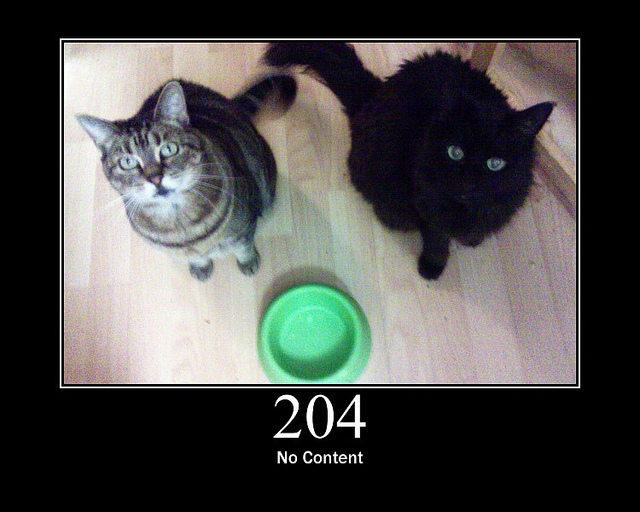 More great HTTP status cats can be found at GirlieMac’s Flickr page.